Bat facts present you an insight about the nocturnal animal. Bat is active at night to hunt food. 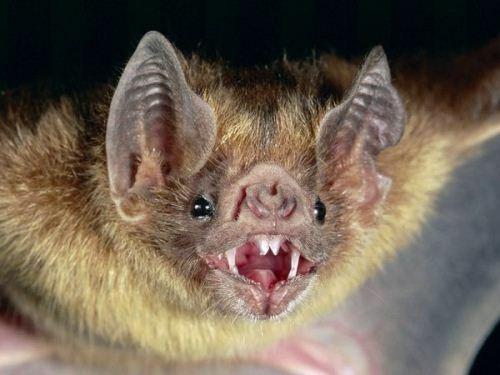 This animal is always associated with vampire. This animal is a good flier. It can fly with the speed up to 60 miles per hour. Here are more facts about bat. This animal has 1000 species around the world. It makes up 25 percent populations of mammals. The bats living in US are about 40 species. Night hunting is easy for a bat. The total darkness wills never bother the food hunting. This animal can trap insects by listening echoes and emitting the high pitch sound. 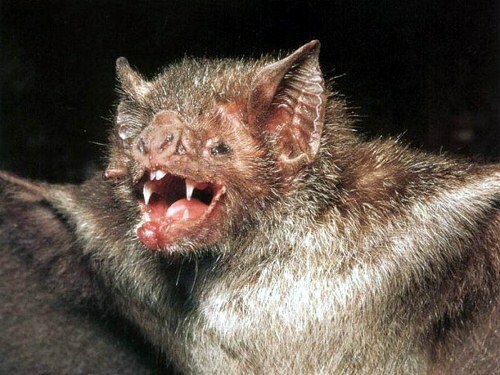 The people living in US will be happy that the vampire bats do not live in US. It has three species. All of them drink the blood of animal’s likes cows, buffalo and goose. See the vampie bat facts to get more explanation. 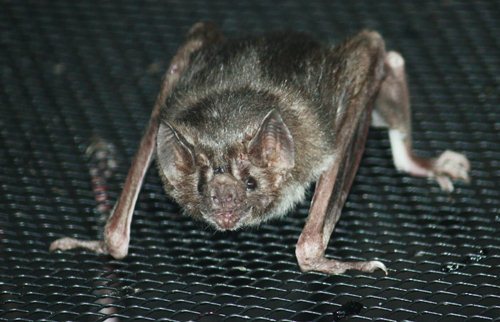 Insect is the main food of most bats. This animal is a good catcher. In an hour, bats can eat more than 1,200 mosquitoes. 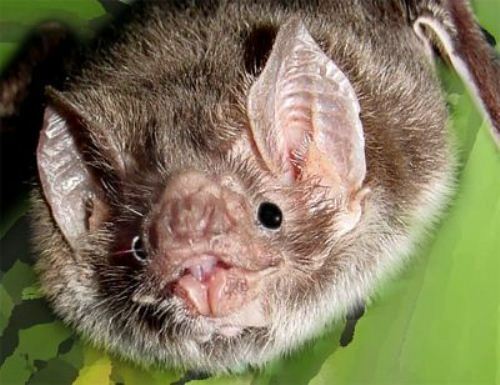 There are some species of bats in US listed in the endangered animals. The life span of a bat is up to 30 years. When the winter time comes, bats need to hibernate to stay survive during the cold temperature. Some bats decide to migrate to the south to enjoy a warm temperature. Even though the bats encased in ice, they will survey during the hibernation time. Another animal which does not hibernate is foundon polar bear facts. 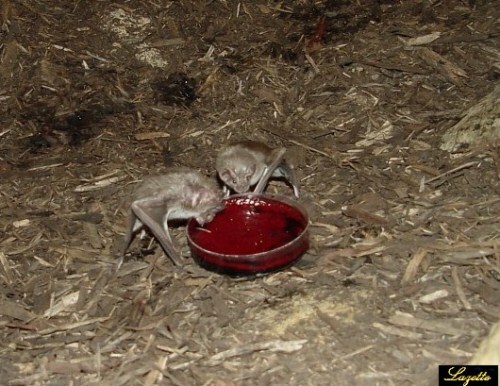 Bats are vulnerable to extinction because it can only get one pup in a year. The population is getting declined day by day. Even though there are thousand baby bats in the world, a bat mother can found their baby bat easily. They will use the unique smell and voice to find out the right baby bat. Mexican free-tailed bats can found abundant in Austin. It is considered as the largest place where you can find the bat living under the Congress Avenue Budget. It is estimated that 1.5 million bats living here. Guano is the bat dropping. It is very beneficial to make the soil rich and fertile. In Texas, guano business is the second largest export. The smallest bat in the world is found in Thailand. It is called as bumble bee bat. The weight is less than a penny with the size is smaller than your thumbnail. The biggest one is called as flying fox. The wingspan can reach 6 feet. It lives in the island of south pacific. In some countries bats are made as food. Let the bats live free in their habitat. What do you think on facts about bats?